I've been meaning to write this post for a while now, however I always find the personal posts really difficult to write. I guess that is understandable when I'm about to open up and talk about something which isn't spoken about enough. I always presumed Post Traumatic Stress Disorder (PTSD) was something soldiers got when they had been to war. I never expected that in October last year, I would walk into hospital, naively expecting a straightforward birth - to then leave a week later completely traumatised. The back story: after a long and failed induction, I ended up having an emergency c-section. I then had a severe Post Partum Haemorrhage (PPH) where I lost 4.5 litres of blood, I required more surgery, a blood transfusion and almost a hysterectomy. I also stayed in the High Dependency Unit for almost 24 hours. You can read the full birth story here. So, although it may sound drastic - I genuinely thought I was going to die. As did my partner. There were so many emotions that I felt at the time; upset, scared, guilty, angry, lonely, confused, anxious, jumpy, on edge and a complete loss of control. In the days that followed, I struggled to come to terms with what had happened. I would have flashbacks and nightmares where I was left to bleed out and die. I felt so alone and all I could do was cry, I didn't know how to cope. I imagine it's hard knowing what to say to someone if you've not experienced something like this yourself. I remember a few people said to me "well at least you're both okay now", which is true and I'm grateful that we've all come out the other side and we're over the worst of it. However, that doesn't take away what happened and the horrific memories we have of what should have been such a special time. I attend regular Cognitive Behavioural Therapy (CBT) appointments and have done for around six months. After talking with my therapist a few weeks ago, we agreed it might be beneficial if I try and overcome things that I avoid (the hospital and programmes like One Born Every Minute). I felt ready to do this, as it seemed it was the next step in moving forward. So we decided to visit the hospital and we went straight up to the delivery suite. I knew there would be triggers; the all too familiar lights, sounds and smells. 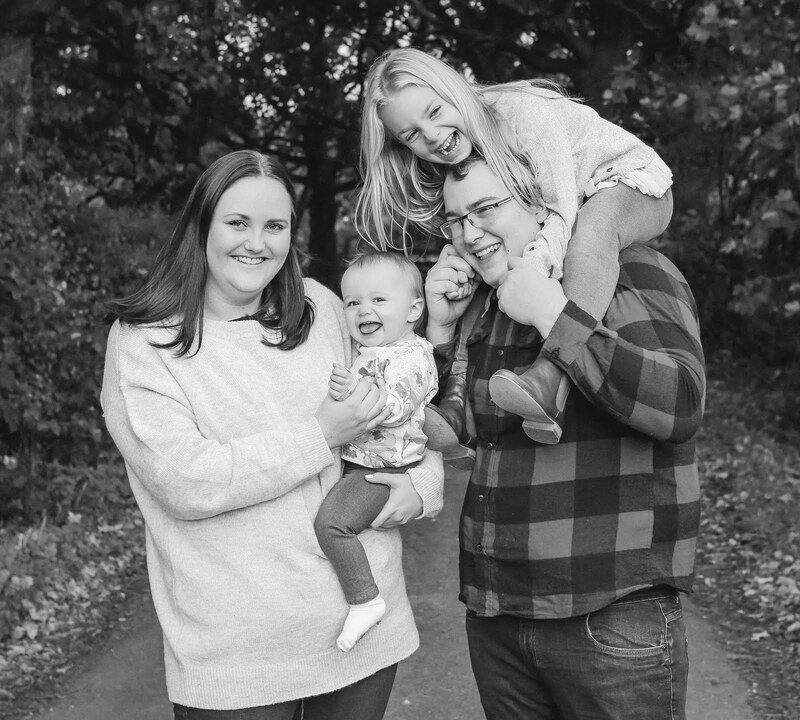 It was harder than I thought it would be, especially as I stood in the same room where I was still quite poorly and trying to recover, high on morphine, where I also finally saw my eldest daughter for the first time in over a week and where she met her new baby sister for the first time. I was still bed-bound at the time and all I could do was watch. I found the visit difficult, but it helped seeing it from a different perspective. I didn't want to avoid it for the rest of my life, especially if we decide to have another child in the future (that is a completely separate post though). You always hear about these amazing, positive birth stories but hardly ever about what can go wrong. I hope by sharing my experience, it helps someone out there who is in a similar position. I do believe it has changed me as a person, but I won't let it rule my life. I will just learn to live with it. 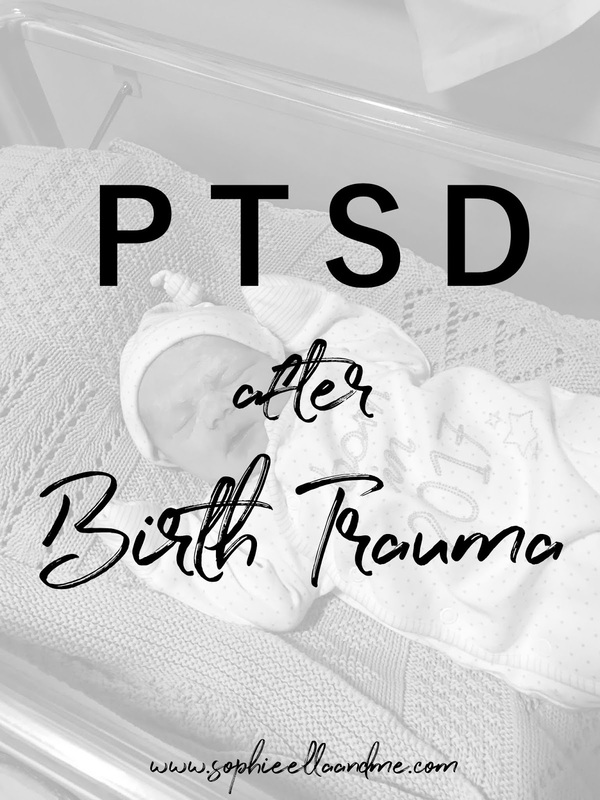 You can find out more information and help on traumatic births over on the Birth Trauma Association website. You’re so brave sharing your story. So well done you for being so brave. 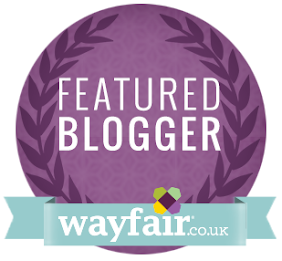 Some many new mothers suffer in silence and with blogs like yours perhaps your blog will help others in so many ways. Reading this post was a mini trigger for me as I too had a failed induction and then had to have a C-Section and I was in hospital for 10 days and they were the worst 10 days of my life. You've done so well. 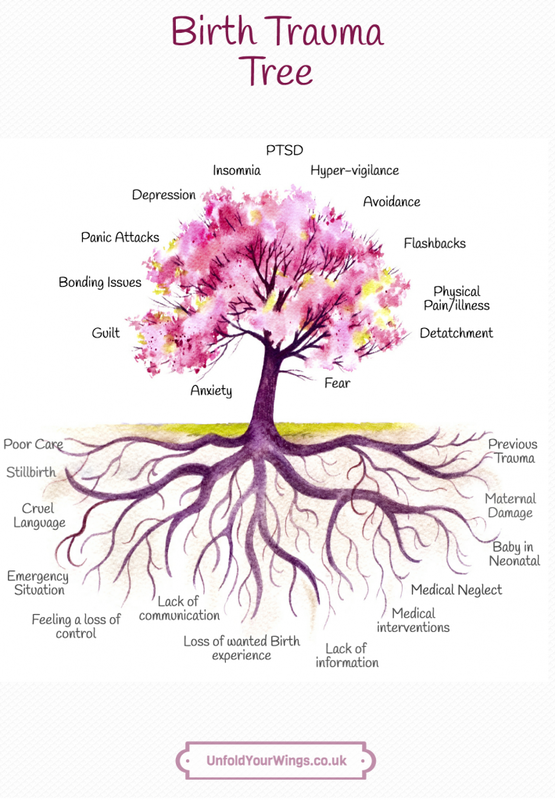 I know exactly what you mean about your first thoughts around PTSD, I was diagnosed with it and that was my exact thought too...it's something soldiers or terrorism survivors get! But it can actually be triggered by so many things.